Teleport yourself anywhere you want with a simple click. To begin, we need to thake the “Warp Book” and the “Unbound Warp Page”. To save the place you are, hold the “unbound Wrap Page” with your hand and do right click or Sifht + right click to delate. To use the point you just saved, you must place the page of the book within the book, which is done by taking the book, and key Shift + right click, the pint will be posted in the book inventory. So then, when you open the book you can select any point you have saved. 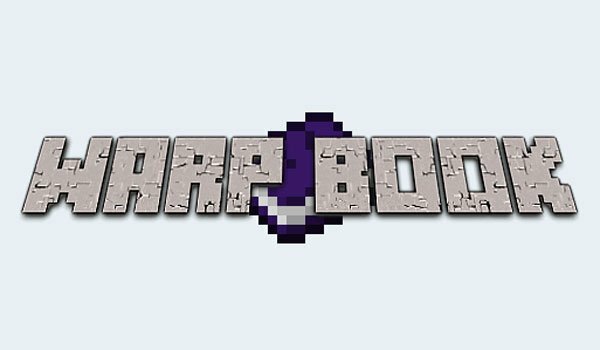 How to install Warp Book Mod for Minecraft 1.7.2 and 1.7.10? Teleportation is a reality in Minecraft!